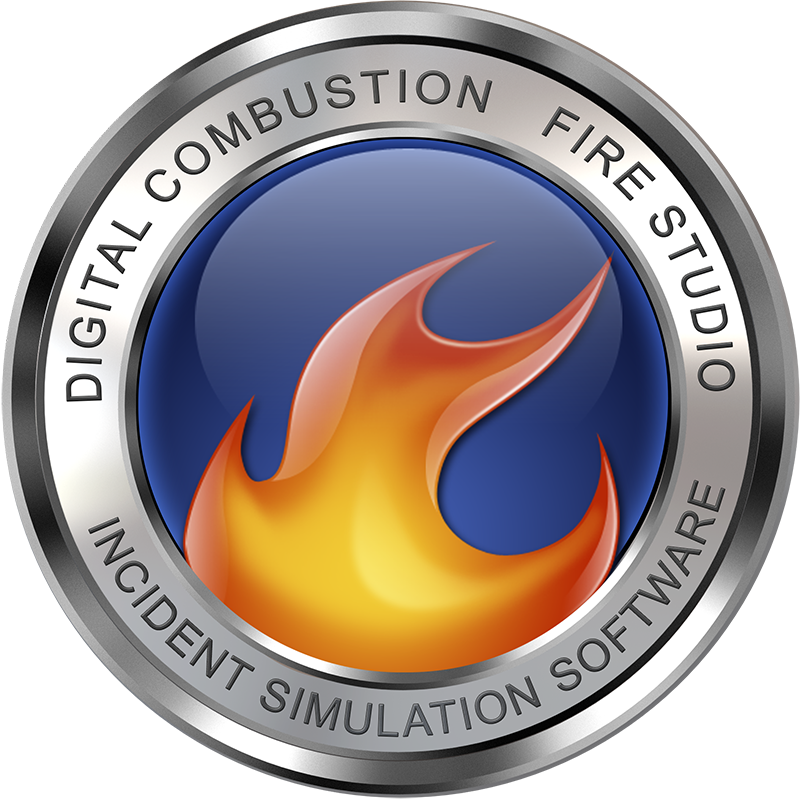 Installation Issues – Digital Combustion, Inc.
Are you having a problem installing Fire Studio? Find help here. "This application has failed to start due to a side-by-side configuration error."